Roads have been around for thousands of years as a reliable means of transportation for foot traffic, horse and carriage, cars, trucks, and plenty more. Throughout the years, though, some roads have become rather unstable in a variety of countries. These roads, specifically the ten featured on this new list, are some of the most dangerous that people encounter. And yet, year after year, people still tend to travel over them with their vehicles. Safety comes first, guys! 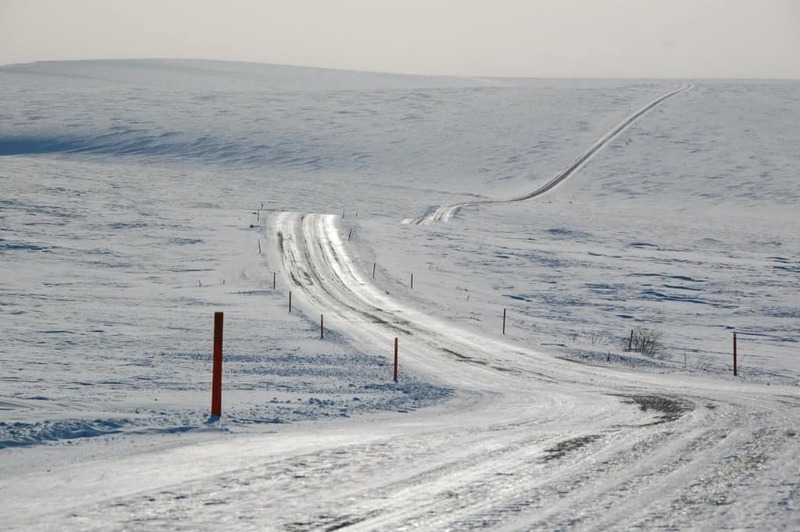 While mostly known for the railway of the same name, the Trans-Siberian Highway, located in Russia, is one of the longest known roads in the entire world. Spanning from Vladivostok to St. Petersburg, this road crosses forests, mountains, deserts, and everything else in-between. Unfortunately, it is mostly unpaved and crashes are known to happen regularly. 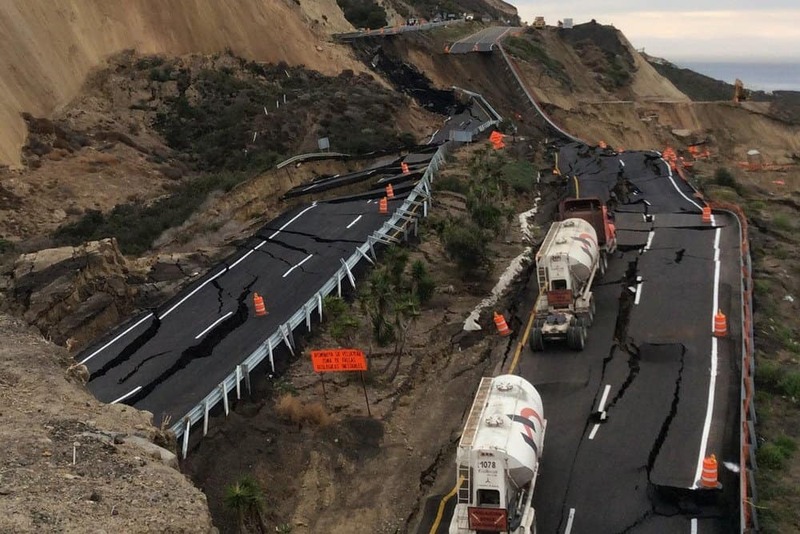 Some parts of Highway 1, located in Mexico, have been paved within the past few years with asphalt, but most of it is simply dirt and rock. Dangerous cliffs without railings or guard rails are known to be along the entire length, too. 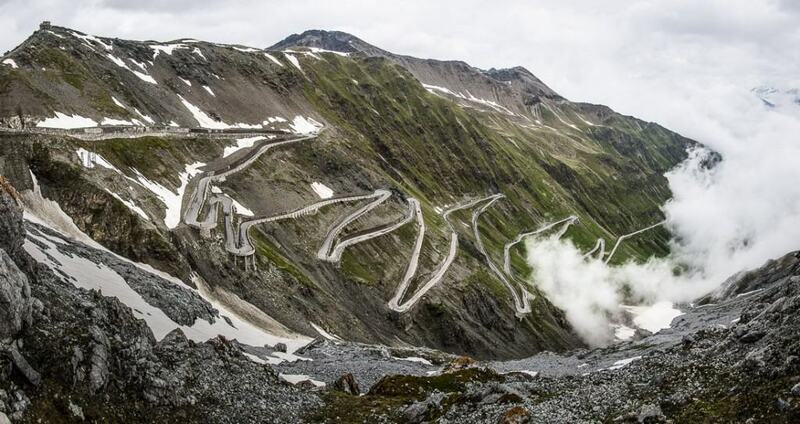 Stelvio Pass Road, in Italy, is considered one of the scariest roads to drive on in the entire world. The 2.7 kilometer road is mostly throughout the Italian Alps, and the winding paths lead up and down the mountain. Drivers have found themselves in a lot of trouble on this road, unfortunately. 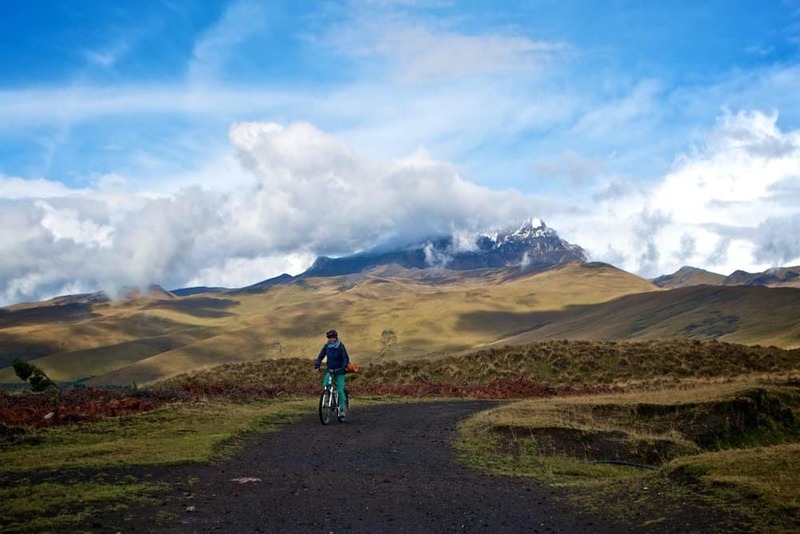 The Cotopaxi Volcano Road is one of the most dangerous parts of road branching from the Pan American highway. 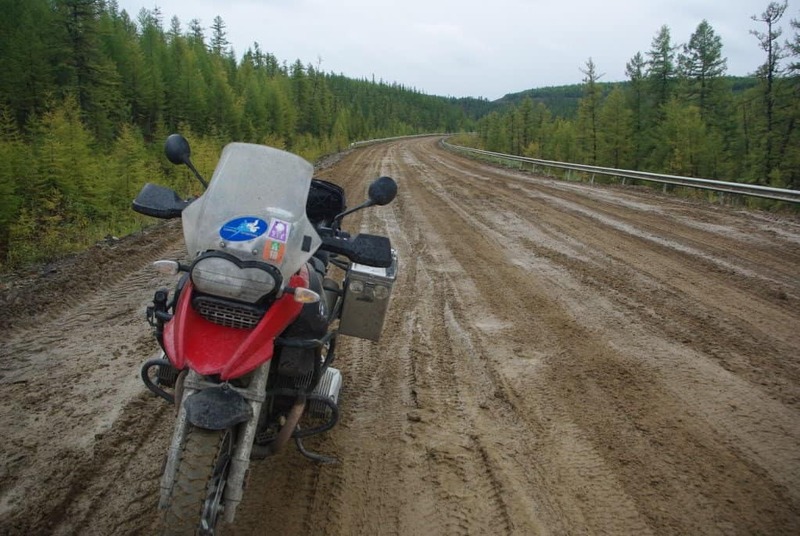 This 40-kilometer dirt road has massive potholes, slippery slopes, and horrifying driving conditions for everyone brave enough to risk it. The Pan-American Highway, which spans a total of 30,000 miles in total, is being called the “longest motorable” road in the entire world. Mountains, glaciers, and deserts lend their hand at a bit of challenge for drivers. 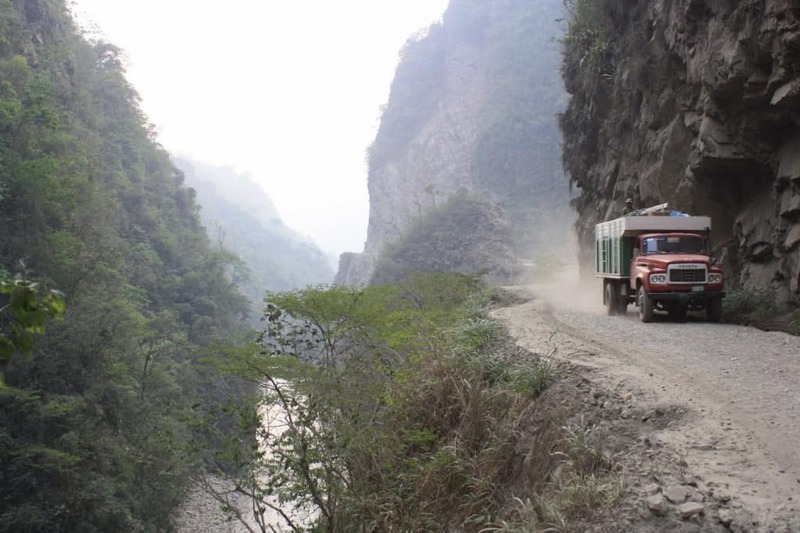 The Himalayan Roads, which isn’t exactly one single road but many roads leading into the Himalayan Mountains, is a dangerous trek of unpaved, narrow, and highly unstable roadways. Crashed vehicles and overturned buses mark the entire drive. 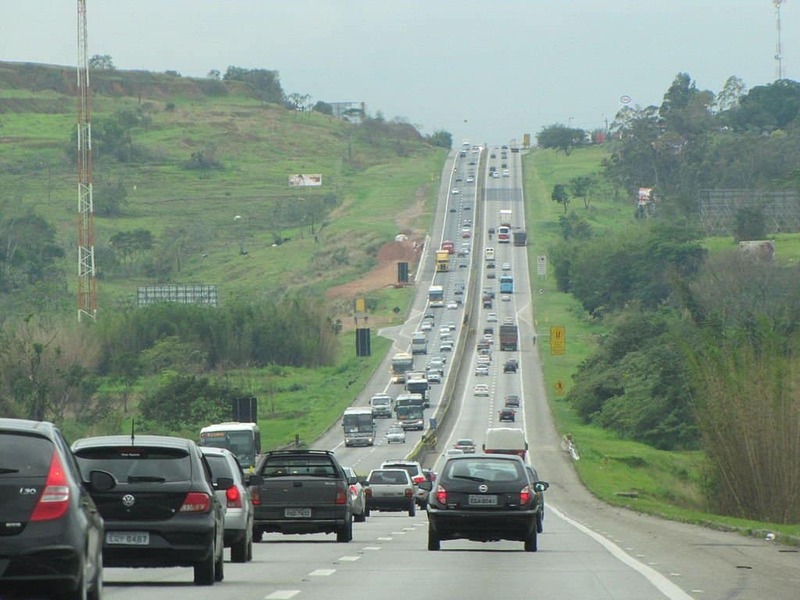 BR-116, the second largest roadway in Brazil, is known as “The Highway of Death” for numerous reasons. Each year, thousands of drivers die due to the horrible upkeep and maintenance performed by the government. Gangs and bandits are also known to frequent the area. 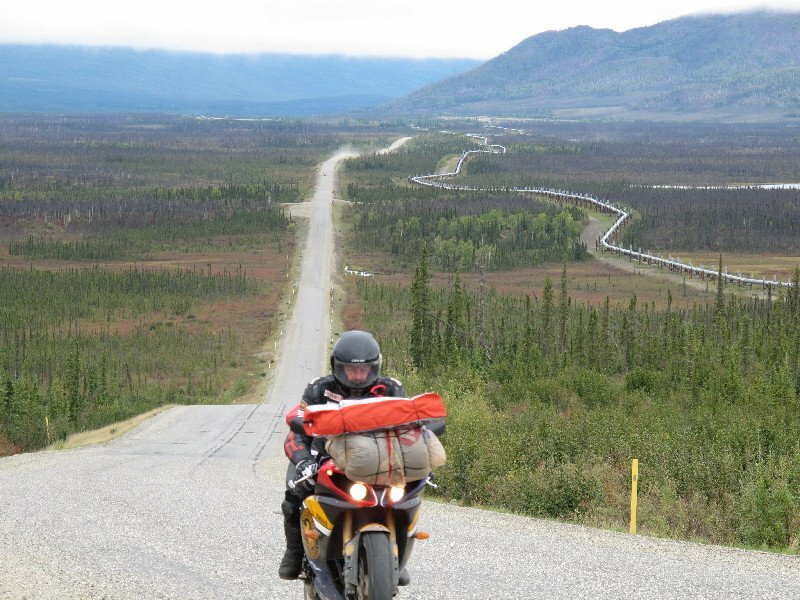 The James Dalton Highway may look like an incredible drive to some, but potholes, flying rocks carried by high-speed winds, and the fact that the road runs through the middle of absolutely nowhere make this one a bit too dangerous for most people. 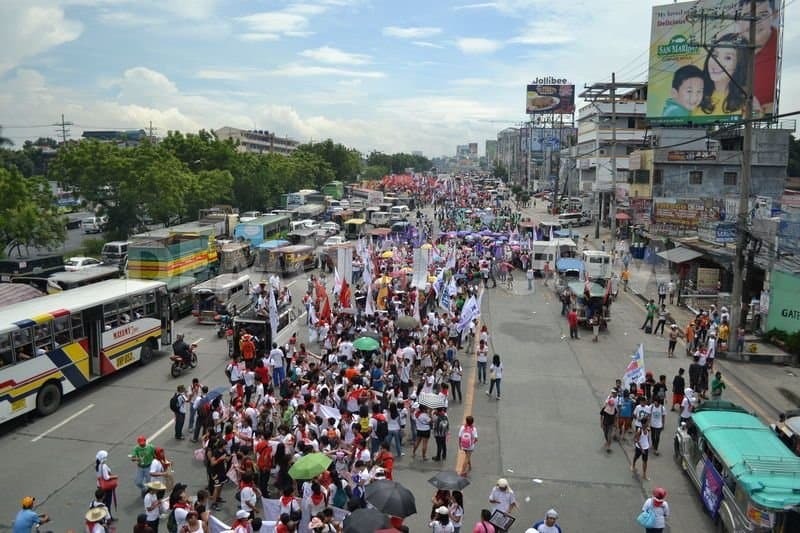 Commonwealth Avenue in the Philippines, otherwise known as “Killer Highway,” has seen so many pedestrians, cyclists, and vehicular deaths within the past couple of years. Horrible government and traffic regulations and the lack of law enforcement doing their jobs make the name stick year after year. 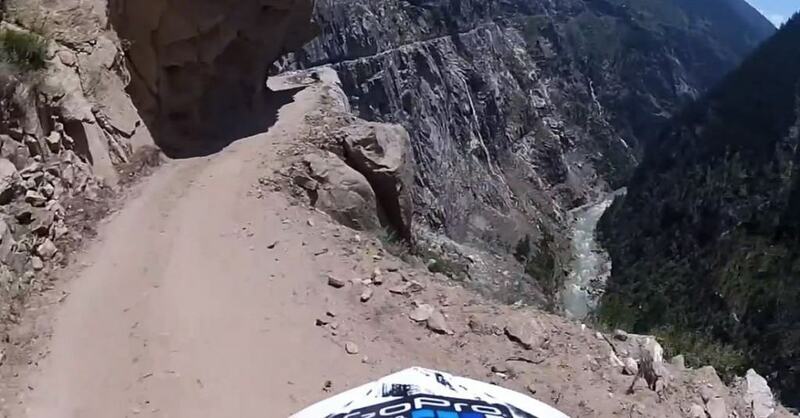 North Yungas Road, which Bolivians call the “Road of Death,” is cited as the single most dangerous road in the entire world. Buses full of people and trucks full of goods are sent tumbling off the side of the road and down the mountain regularly. These large vehicles always try to pass each other on the road, too.